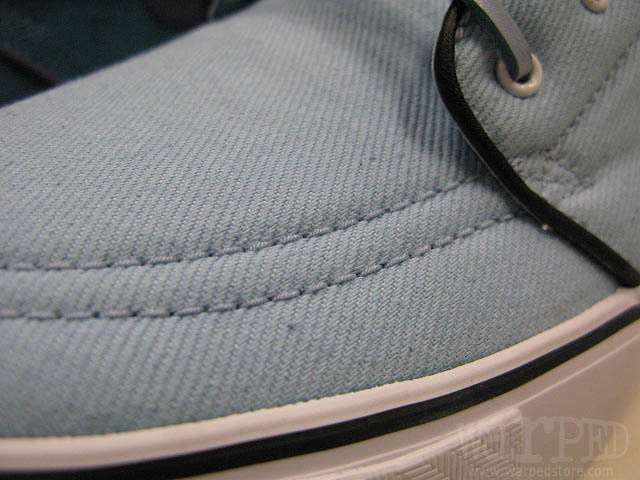 Our first look at what we can expect next year from the Stefan Janoski Signature line. As you'd expect, several all new colorways of the Zoom SB Stefan Janoski are set to release all throughout 2011. Included in the highly anticipated lineup will be these three favorable builds. Banking on the casual boat-shoe look, the SB Zoom Stefan Janoski has become one of the more popular Nike SB models in recent time. Giving us a look at what we can expect in 2011, we see two suede builds, with the first pair working with dark green suede and white accents. 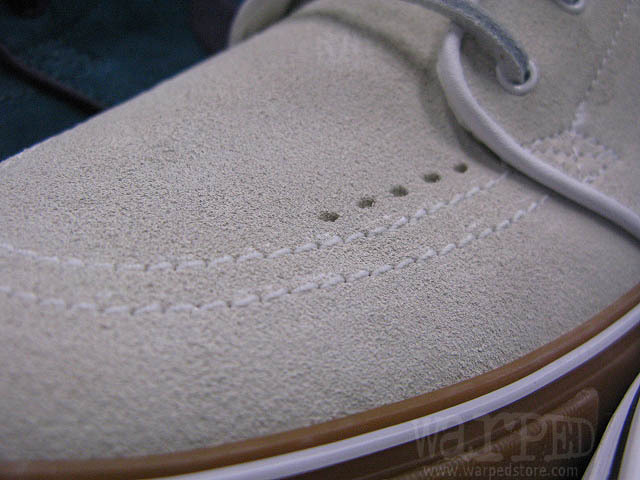 Also seen is an extremely clean off white suede make up, that sits atop a vulcanized gum sole. Closing out the trio is an impressive combination of light blue canvas and white, along with minimal hits of black. Expect for all three of these colorways of the SB Zoom Stefan Janoski to release in the Spring of 2011.